Wine, food, music, sea and sun. 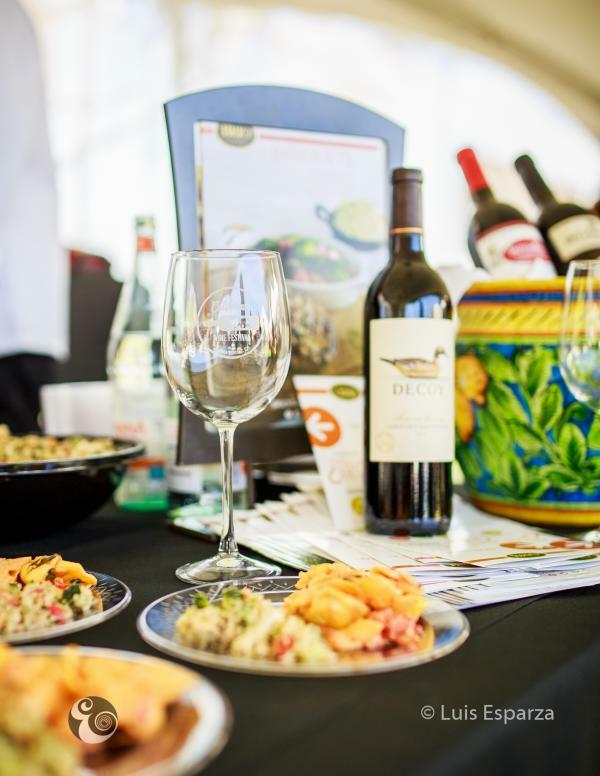 These elements create the quintessential wine tasting experience at the California Wine Festival – Huntington Beach. 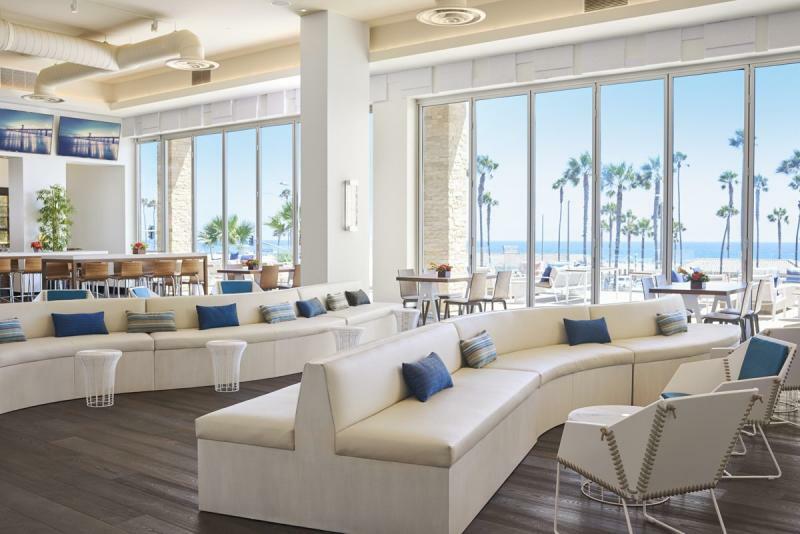 Paséa Hotel & Spa will host California’s best wineries pouring hundreds of vintage red and white wines, complemented by dozens of the region’s top chefs and specialty food purveyors serving gourmet appetizers along with live music and an ocean view. 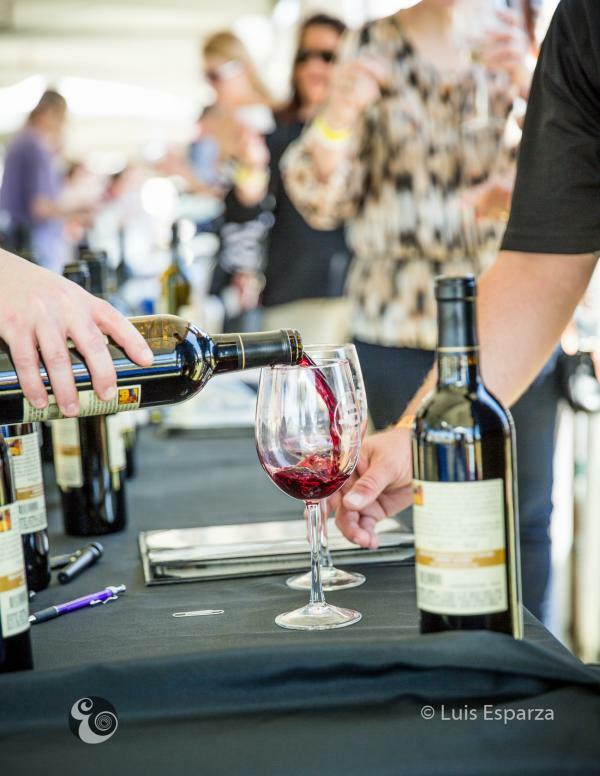 Experience one of the California’s most popular wine festivals at the Best Beach in California! The event will run for two days with options of VIP or GA tickets. Ticket price includes all wine and food samples and an 18 oz keepsake wine glass. 10% discount off of any tickets you purchase. 2-Day VIP "Bordeaux" Sunset Rare/Beachside Pass - $175.00 + $11.49. Purchase here. Sunset Rare & Reserve Wine Tasting - Friday, November 9, 2018. $115.00 + $7.89. Purchase here. VIP Beachside Wine Festival- Saturday, November 10, 2018. $115.00 + $7.89. Purchase here. Early Entrance - Beachside Wine Festival - Saturday, November 10, 2018. $ 90.00 + $6.39. Purchase here. GA - Beachside Wine Festival - Saturday, November 10, 2018. $70.00 + $5.19. Purchase here. Designated Driver - GA - Beachside Wine Festival - Saturday, November 10, 2018. $40.00 + $3.39. Purchase here. Terms & Conditions: You much be over 21 years of age to attend any California Wine Festival event. NO infants, strollers, or animals allowed on event grounds. No exceptions. Tickets are non-refundable for any reason. All sales are final. Enjoy a First Sip, First Bite Pairing Experience as you enter the Sunset Rare & Reserve Tasting Friday sponsored Gloria Ferrer Caves & Vineyards & Private Chef Robin. Appetizers from top local restaurants including Duke’s, Bluegold, Cucina Alessá, Sea Legs Wine Bar, Tanner’s, Ways & Means and Burnt Crumbs in addition to breads, chocolates and more! Rare & Reseve level wines - $50+ retail value. The wines poured at this event will not be available on Saturday event. SILENT AUCTION- Dozens of valuable items go on the “silent” auction block. Exotic wines, tasting tours, dining certificates, and many more exciting prizes. Benefiting Golden Rule Charity. 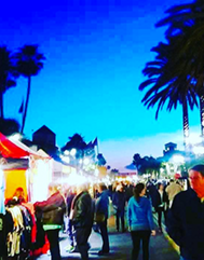 The quintessential California wine tasting experience – sun, sea, food, wine, and music – all come together at this sun-splashed wine festival overlooking the award-winning beaches of Huntington Beach. VIP AREA: This year the Paséa Hotel & Spa is sponsoring the VIP Pavilion. VIP ticket holders can enjoy gourmet appetizers, reserve level wines, craft brews and water along with special seating and an amazing ocean view in the picturesque Blue Room. St. Supery Estate Vineyards & Winery - Rutherford, Napa Valley- 100% estate grown, certified Napa Green wines, focusing on Sauvignon Blanc, Cabernet Sauvignon, and additional red Bordeaux varietals. Calcareous Vineyard – Paso Robles, award-winning wines produced from grapes grown at one of their 3 vineyards. Ironstone Vineyards - Murphys - Listed as the 17th largest winery in the U.S.